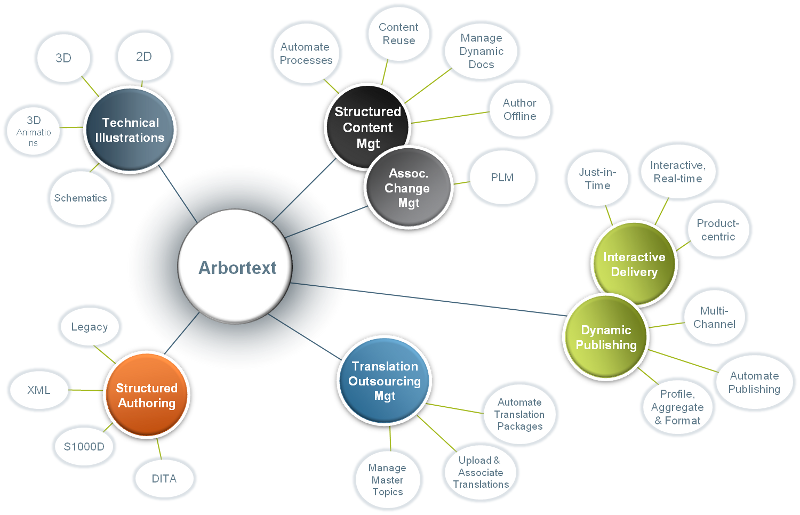 PTC’s Arbortext Editor provides the capability to author reusable, structured content components, so you can improve the timeliness, accuracy and consistency of your information and reduce costs. The familiar word processing feel and customisable editing stylesheet interface makes it easy for authors to create and edit structured XML and SGML content for reuse and automated publishing. Contact us to arrange your free Editor trial. PTC’s Arbortext Styler enables publishers to configure stylesheets for automated publishing, using a single source of style while supporting one or several output media, to improve the quality of your product information output. Enables publication designers to create XML-based stylesheets for automated publishing. 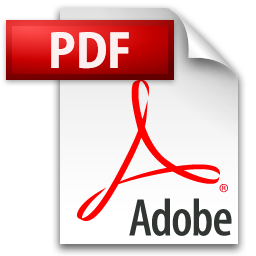 With the release of version 6.0 APP is now the default PDF/Print engine. Contact us to arrange your free Editor with Styler trial. See also ‘Advanced Formatting with Arbortext Styler’ article, as published in the UK ISTC Communicator Journal English. PTC’s Arbortext Publishing Engine is a server-based, single system that provides the end-to-end ability to intelligently aggregate, profile and assemble content automatically, fully prepared for publishing to one or many media, such as Web, interactive and page-based formats. APE now includes APP as its default page composition engine and can use both traditional APP desktop or APP JS-FOM templates. PTC’s Arbortext APP (formerly 3B2) is now the default print and PDF rendering engine and integrated into the Arbortext suite. More information on the APP dedicated page. Automate the process of creating and updating high-quality technical illustrations and animations with Arbortext IsoDraw, a single software tool for all of your 2D and 3D illustration needs. You can draw from scratch or use original 2D and 3D data from CAD systems to deliver technical illustrations and intelligent graphics to optimize product information in the forms of assembly instructions, parts catalogs, operator and service manuals, training documents, and more. Additionally, Arbortext IsoDraw gives you the unique ability to maintain an associative link to real-time CAD data to automate the updating of illustrations and animations when engineering designs change throughout a product’s lifecycle. Further information on ISODraw here. Further details on the entire Arbortext product range can be found here.